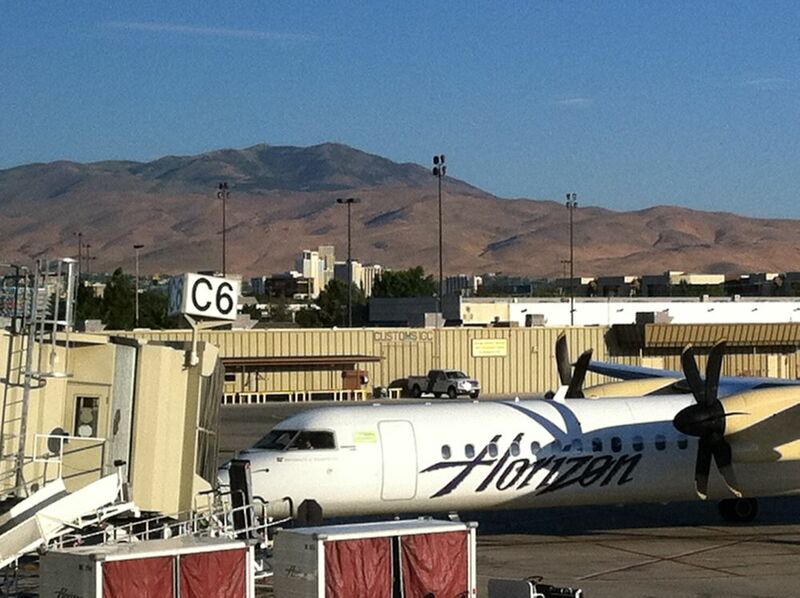 After 13 days in Reno, I was ready to get home and see my precious family. Truthfully, I wasn't ready to leave the gorgeous weather and the amazing scenery, but even 110-degree temps couldn't keep me from home. I wasn't able to fly home after the closing ceremony on Friday, so a friend and I went to the movies and had one last meal out. 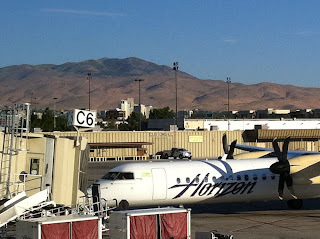 Then bright and early Saturday morning, I was on the Silver Legacy shuttle, on my way to Reno-Tahoe airport. After two weeks, I still wasn't used to seeing mountains in the distance! At the airport I took a few more photos of that horizon. Finally, finally, finally, I made it home. It was so good to see Brett and the kids in the baggage claim area. 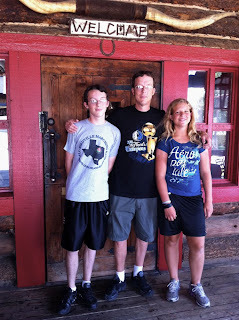 After some hugs, and yes, a few tears, we headed to La Hacienda Ranch for some lunch. 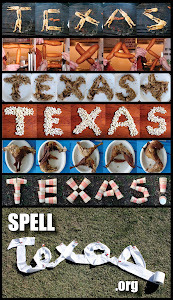 Good ol' Tex-Mex: Mmmm, mmmm, mmmm! 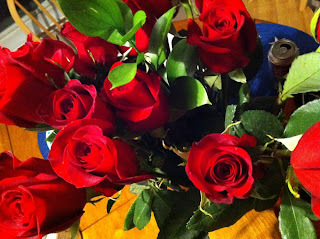 At home, I found these roses waiting for me on our kitchen table. Lovely. Even lovelier? Being back where I belong.